Weskeag Farms is a family run working farm on the mid-coast of Maine. When you're in the area take a trip down beautiful Buttermilk Lane to say, "Hello". 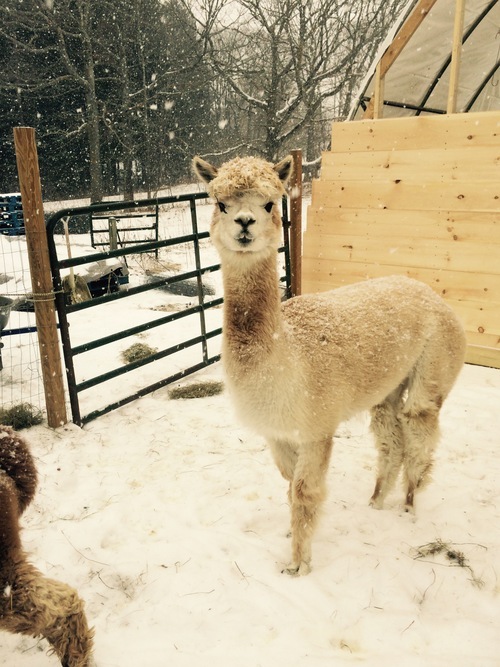 Our herd of alpaca are here for you to visit. Step inside our Farmstand to enjoy the bounty of the season. We are open 7 days a week from June-December. 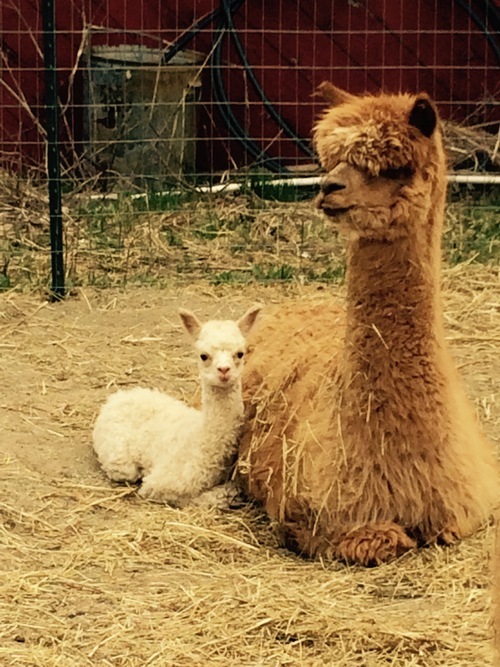 Visit our alpaca shop for "all things alpaca"; hats, gloves, mittens, sweaters, scarves, cuddles teddy bears, yarn and more. Visit with our herd of alpaca, take in the views of the Waldo Tyler Wildlife Management area and browse our alpaca shop.